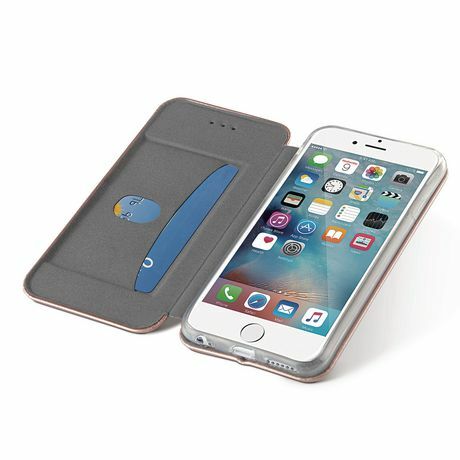 The Slim Wallet Case with Magnetic Closure allows you to carry all of your essentials in one convenient case. 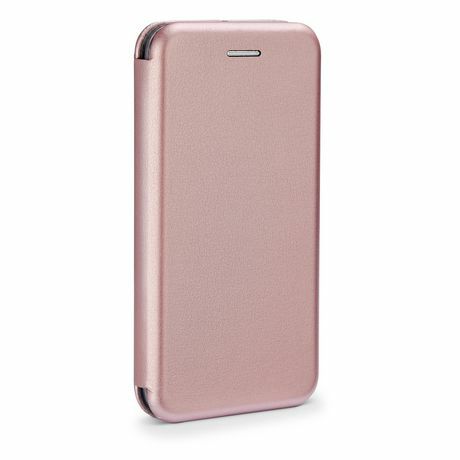 The hard exterior shell protects your device from damage and accidental drops. Full acess to ports and camera. Includes credit card/ID compartment.